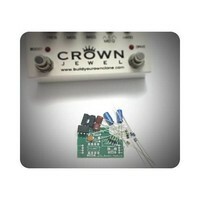 This is a “lite” version of BYOC’s 27V Boost mini pedal. 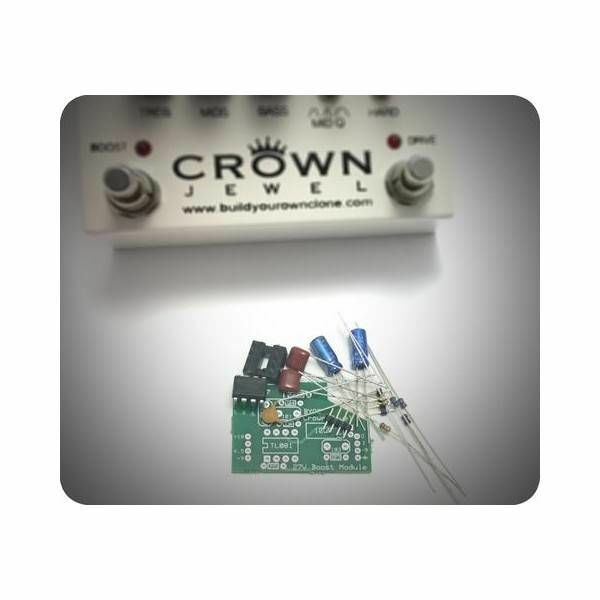 The Crown Jewel has an internal charge pump that produces 18 volts. It also produces negative 9 volts. We utilize the differential to create a whopping 27 volt power supply. This is the cleanest and most transparent boost we offer.